Efforts made by Russian authorities to reduce the country’s reliance on food imports appear to be paying off in the Moscow area, according to a report from Russian site Fruit News. Russia’s embargo on many western food imports, introduced in 2014 in retaliation for sanctions, has forced it to turn to alternative sources for a number of products, but it is the country’s investments in domestic production that are likely to have the biggest long-term impact. 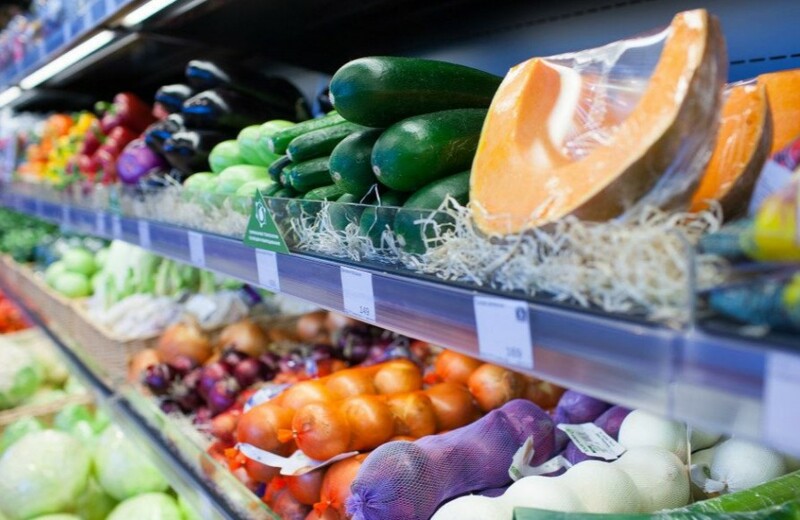 The Moscow region will be completely self-sufficient for all its fresh vegetable needs in early 2018, according to the Minister of Agriculture and Food for the Moscow region, Andrei Razin. There are now more than 60ha of greenhouse farms in the Moscow area, the largest of which are located in the urban districts of Kashira, Lukhovitsy and Odintsovo, said Razin. Over 90 per cent of the vegetables produced in the Moscow area are consumed within Moscow, with only around 10 per cent exported to other parts of Russia, he explained. This year, he said, the Moscow region was able to sustain itself for half of its vegetable needs, but this year, he revealed, the plans are more ambitious.